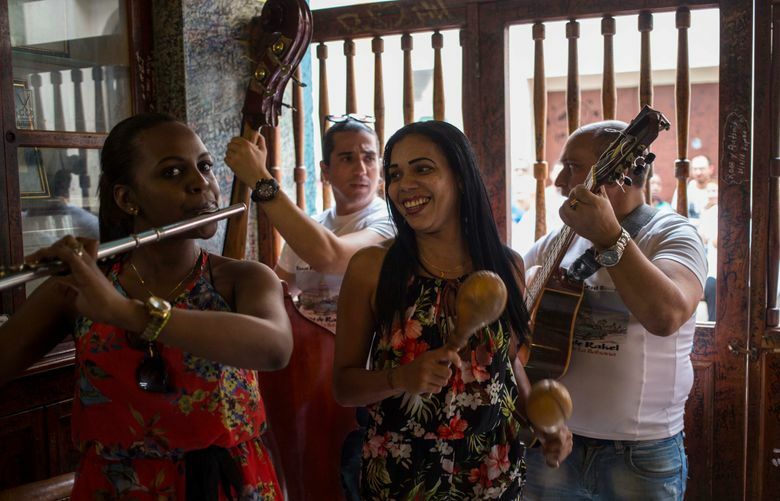 HAVANA (AP) — Cuba is softening the impact of a heavily criticized new law that would have given government inspectors power to shut down any exhibition or performance deemed to violate the country’s socialist revolutionary values, the country’s vice minister of culture told The Associated Press. The law known as Decree 349, published in July, allowed “supervising inspectors” to review cultural events ranging from painting exhibitions to concerts and immediately close any show — and even confiscate the prized business license of any restaurant or bar hosting an objectionable event. 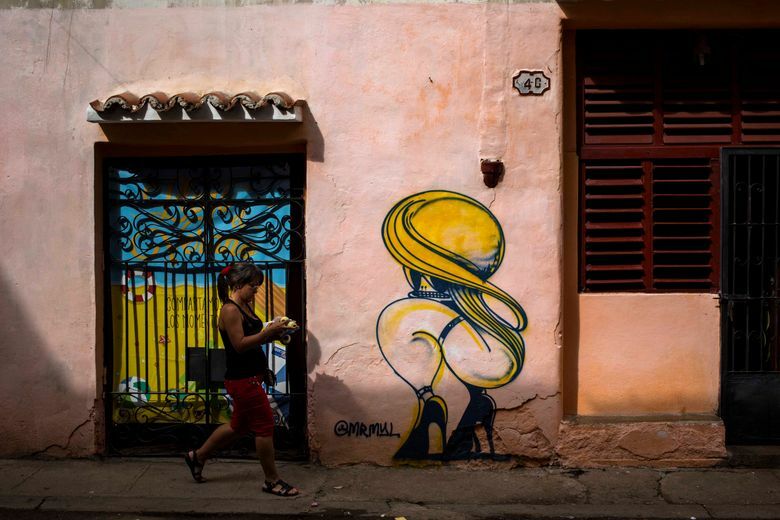 Many of Cuba’s most renowned artists had complained about censorship in closed-door meetings with high-ranking government officials. A small group of independent artists also launched a series of street protests that brought a swift crackdown from police. The global success of the island’s musicians and painters is considered one of the crowning achievements of the country’s revolution, but has created tensions between freedom of expression and the powerful government’s view of what is politically correct and appropriate. 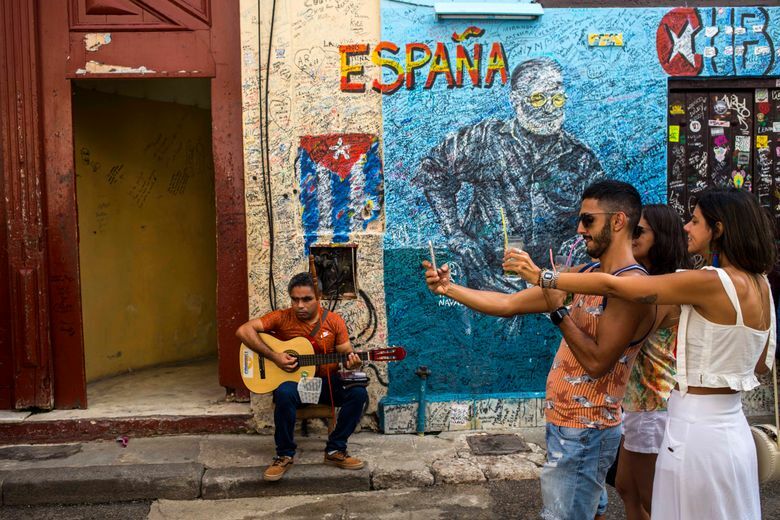 Also, many Cubans have grown concerned that young people prefer foreign popular films and television, and the raunchy lyrics of reggaeton, over the more traditional output of those trained in the country’s system of elite art schools. “There wasn’t an advance explanation of the law and that’s one of the reasons for the controversy that it unleashed,” he told the AP. Detailed regulations to be published in coming days state clearly that “artistic creation is not the target,” he said. “We would apply the decree in very clear situations,” Rojas said. It remained unclear whether Rojas’ explanation would satisfy artists such as Marco Antonio Castillo, a founding member of Los Carpinteros (The Carpenters), a duo of sculptors who were one of the country’s most renowned art groups before they separated this year. “You can’t say this law isn’t to control artistic content,” Castillo said. 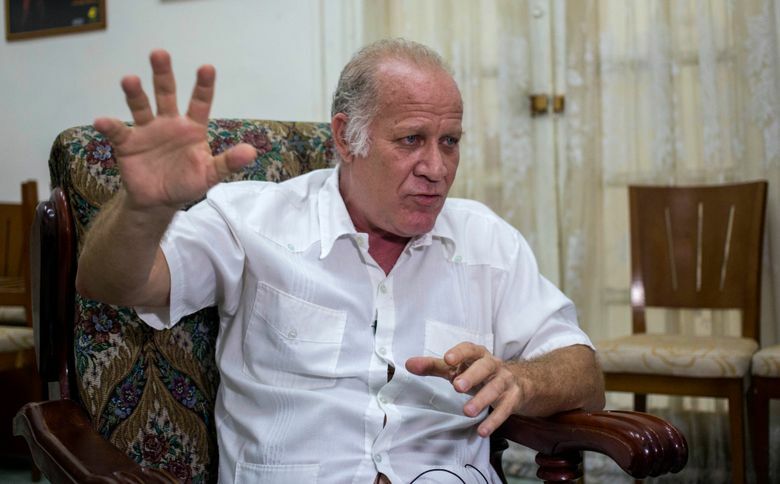 Rojas said that he accepted the well-intentioned criticisms of Cuba’s artistic community but that protests like Matos’ were part of wider, foreign-backed scheme to destabilize the country by damaging the image of its cultural institutions. “For them, 349 is a pretext for a more aggressive project against institutional order in Cuba,” he said. 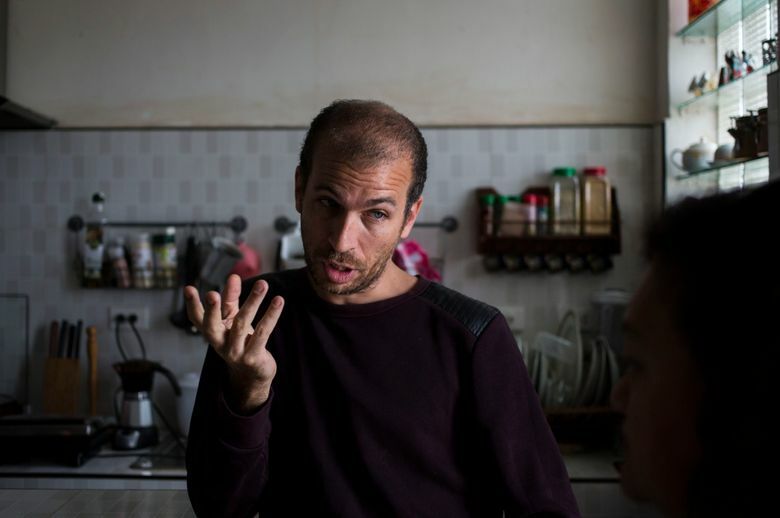 Sandor Perez, a 35-year-old rapper and member of Matos’ group, said it had not received any foreign support for its efforts. Correspondent Michael Weissenstein contributed to the report.